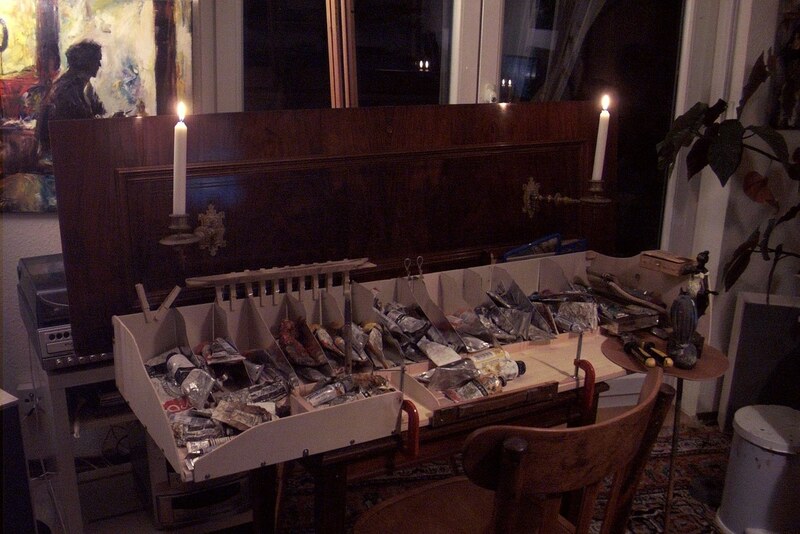 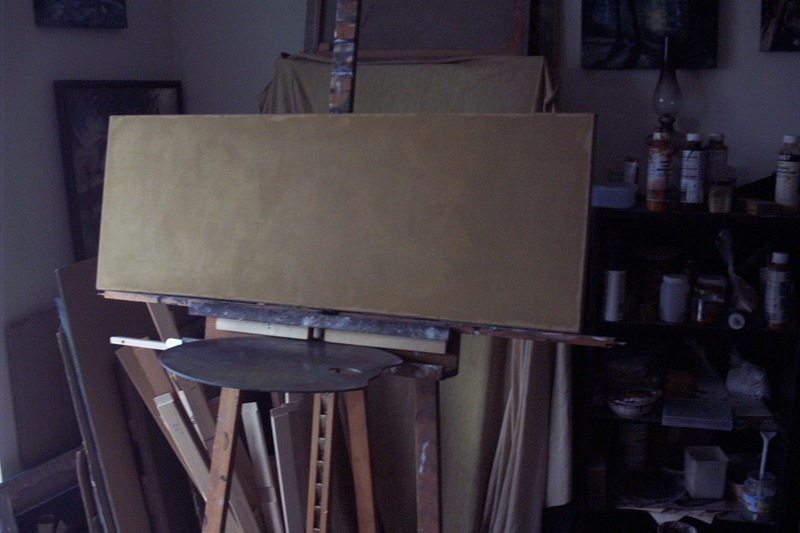 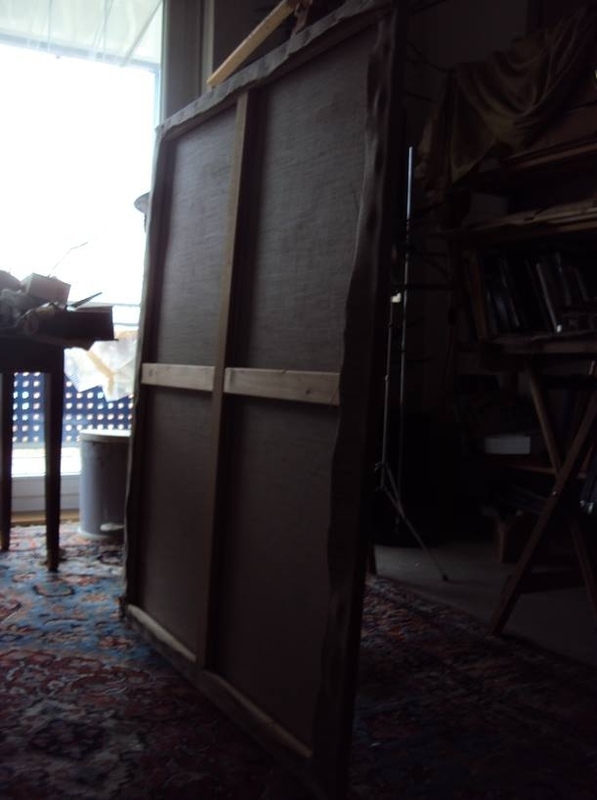 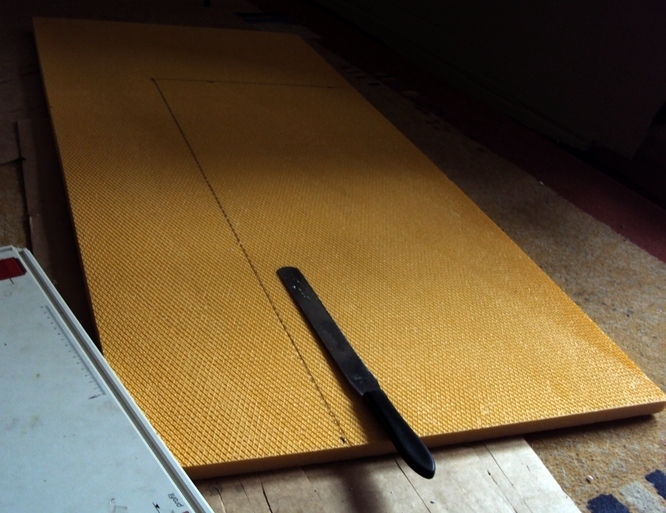 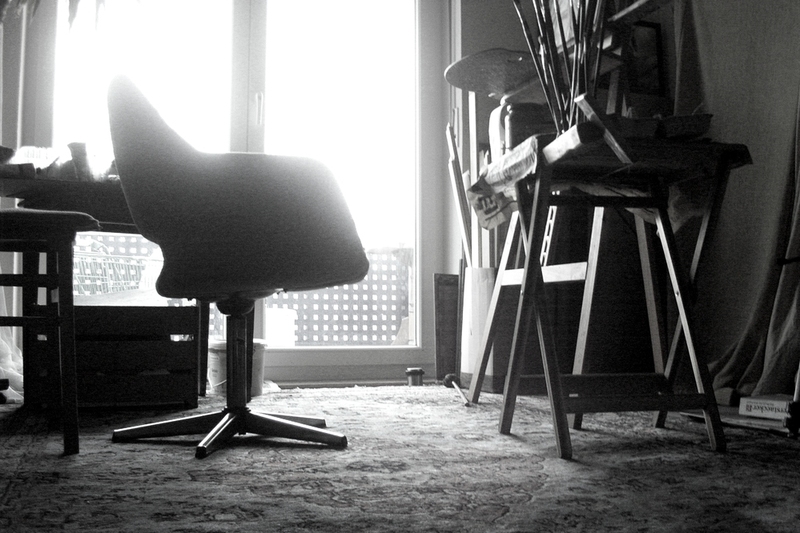 I´ve learned an ancient oldmasterly method of preparing canvasses from my Grandfather, who also was a painter. 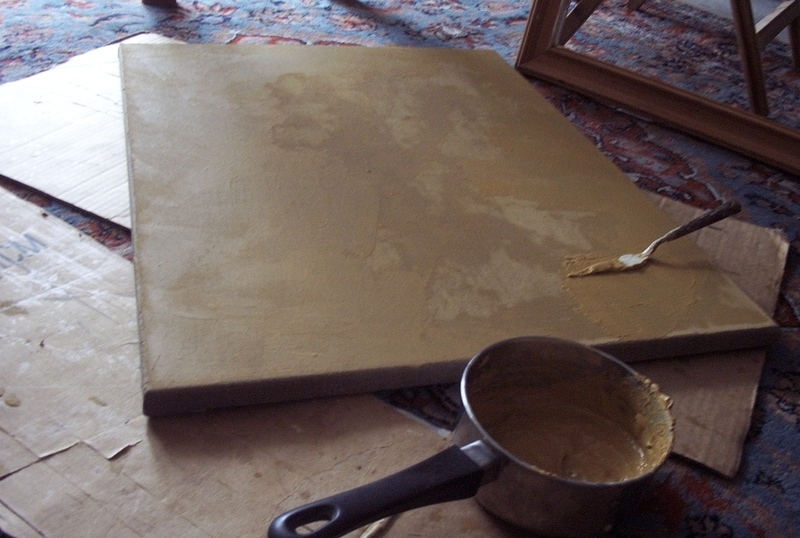 Using natural yellow or red clay I exclusively use this self-prepared canvasses, handstretched and with a surface prepared on that oldmasterly way. 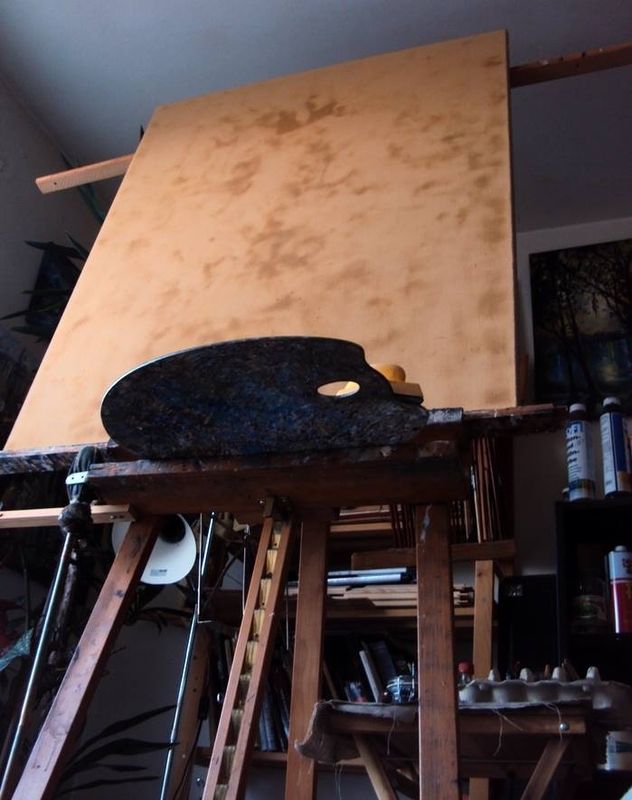 Just like the Old Masters (19th century Masters) I use pure strong linen cloth, which is the very best material for oil paintings. 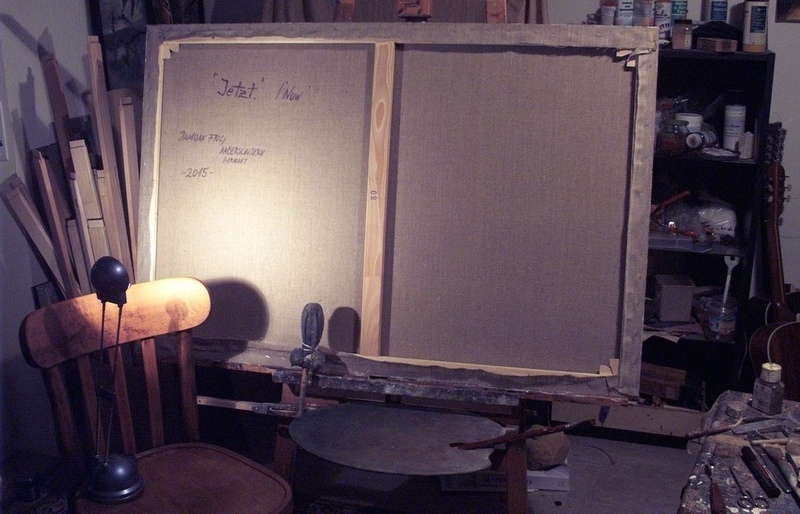 the rough canvas is mainly filled, but not entirely. 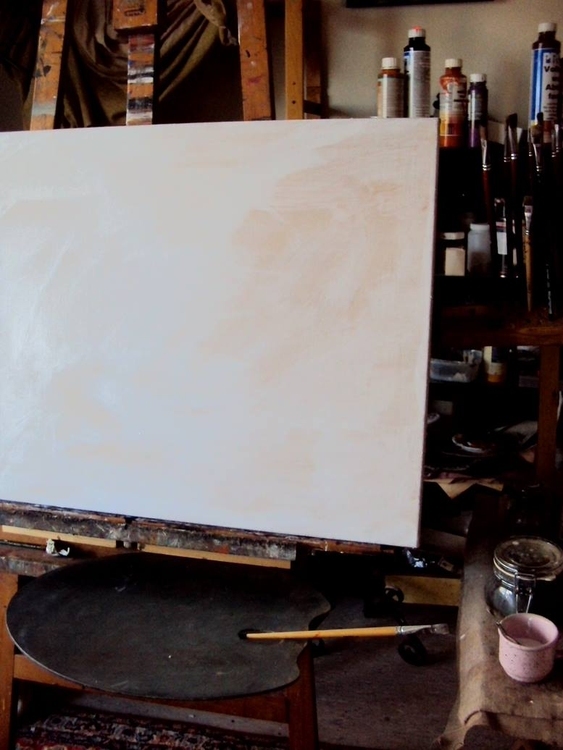 Of course it would be easy to make the surface totally plain, but if its TOO plain, then the oil paints slips too much during brushwork. So, it is good not to exaggerate the slipperiness, but leave it a bit rough for a better oil paints grip. 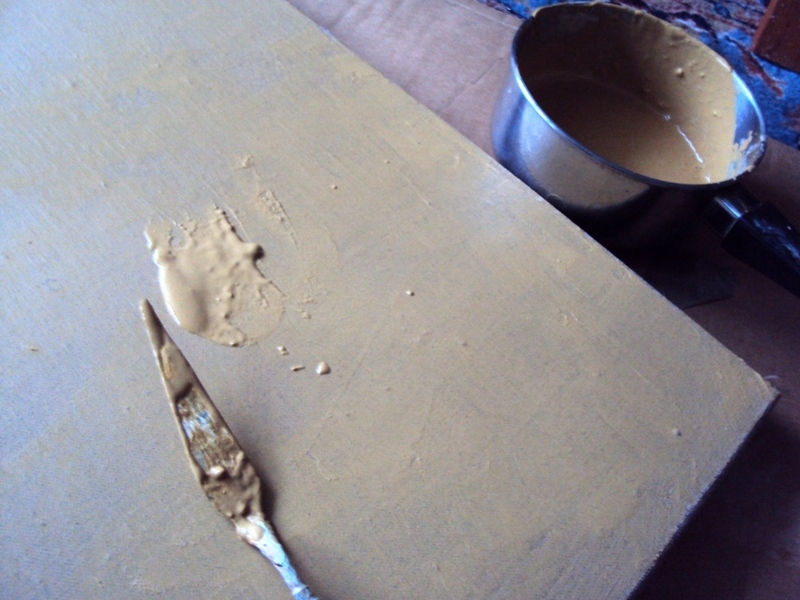 The chief ingredient of my old-masterly primer is an ochre-colored clay. 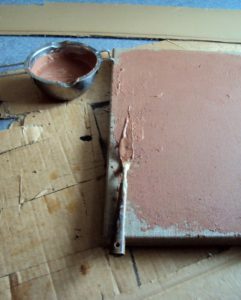 I´ve spent many years to modify and improve my Grandfather´s receipt of priming, so the exact mixture and way of applying it has to stay my secret. 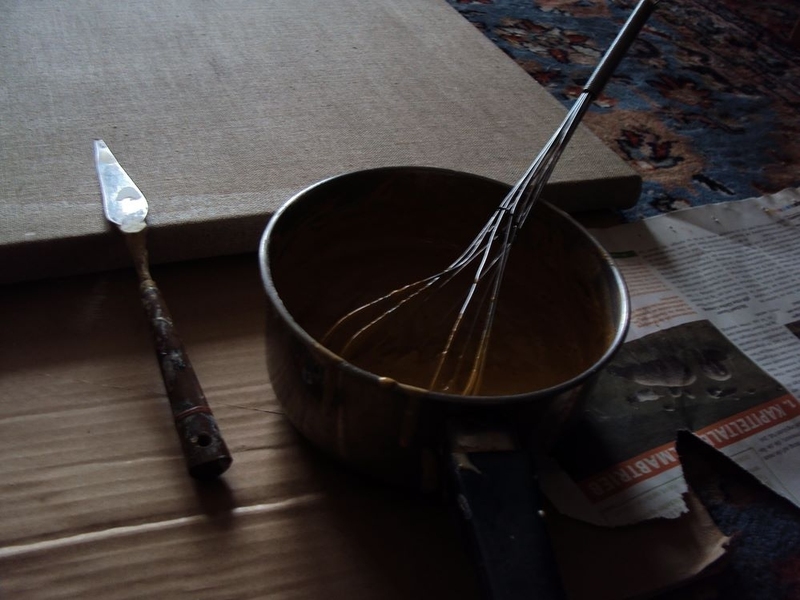 The result (see pictures) is a wonderful surface for oil, a pleasure for my brushes. 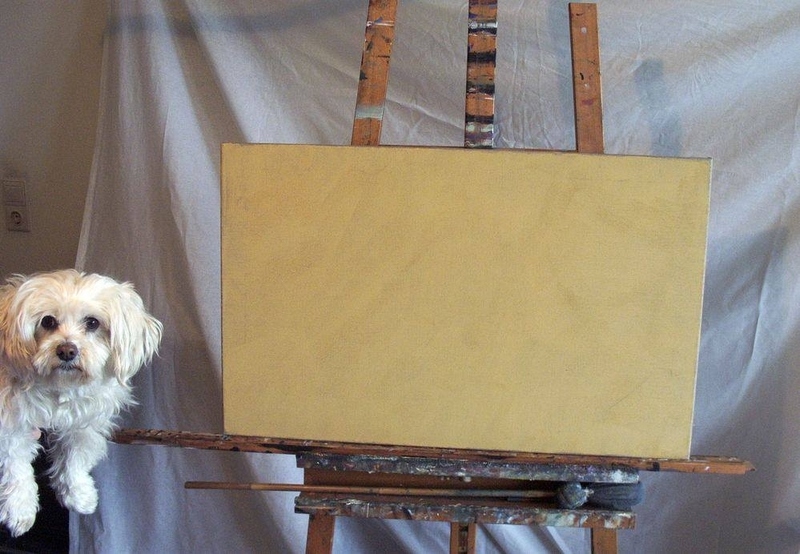 Some call it „Museum quality“ and in fact, it is! 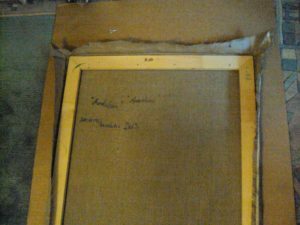 It´s strong linen canvas that is nothing else but pure linen, much better than the cheap ready made cotton canvasses readily available in art stores. You never know what is in these. 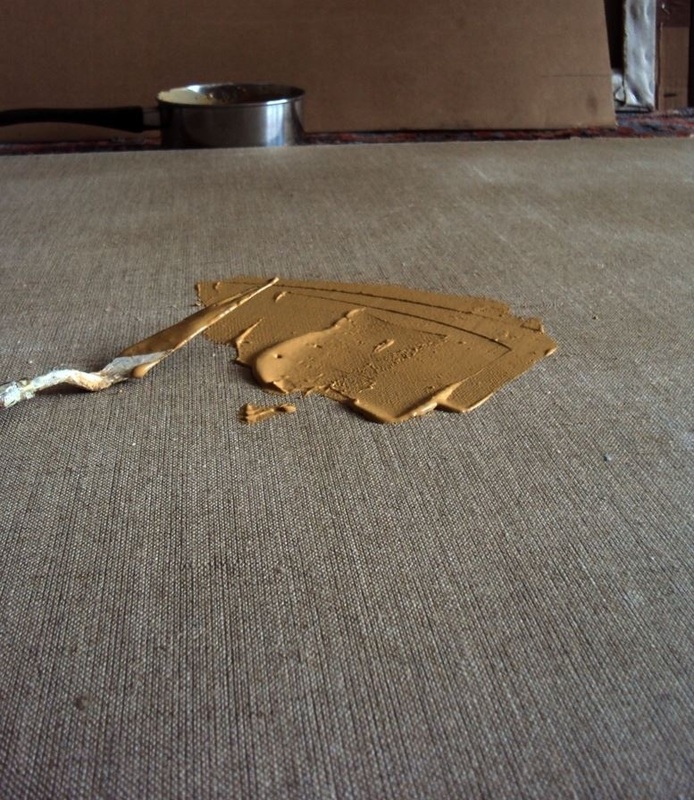 It might be cotton or some other blended fabrics, thin and weak, that can easily rip if handled. 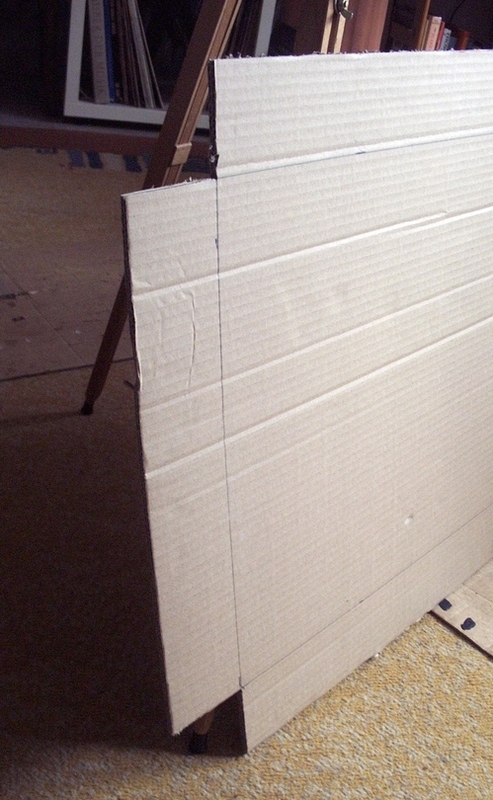 Retail canvasses are useful if the artist doesn’t take his or her paintings too serious. 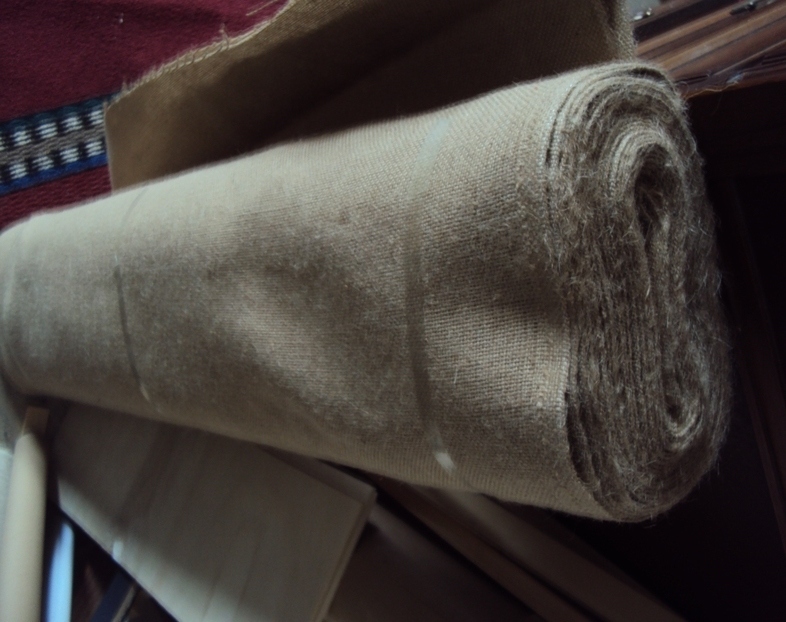 Old Masters however used linen or burlap (Jute), with linen being the better one. einem Optimum entwickelt. 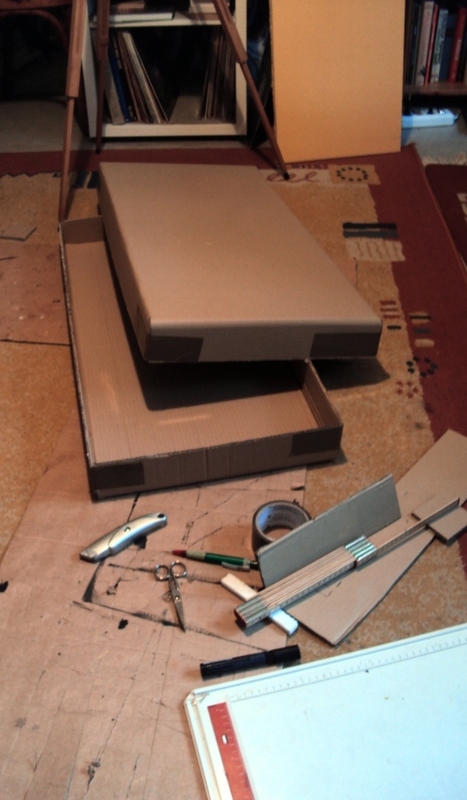 Nach wie ist jede Verpackungslösung individuell und hängt einerseits von der Größe des Gemäldes ab, andrerseits auch davon,ob zwei oder (maximal drei) Gemälde in einem Paket zusammengefasst werden sollen. 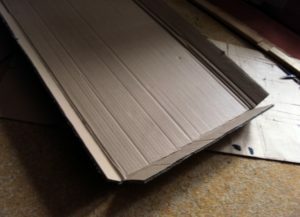 Dabei ist jedes Paket genauso maß – geschneidert wie es zuvor die Leinwände waren. 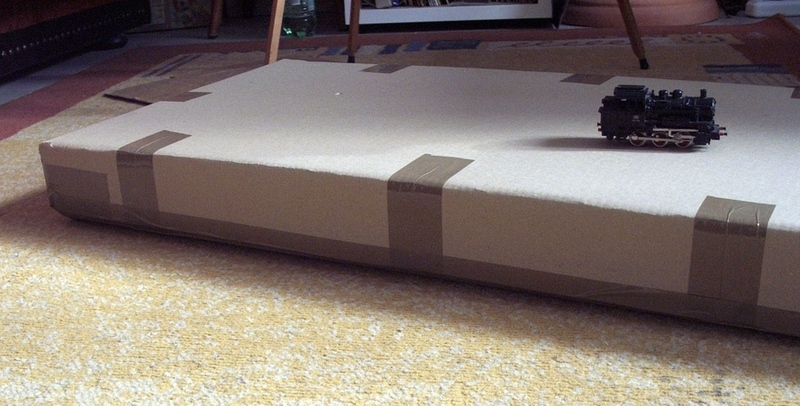 Der Hauptaspekt beim Verpacken ist natürlich die Transportsicherheit und Festigkeit. 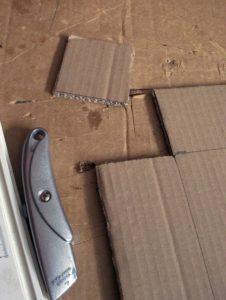 Bei großen Gemälden kann es sich als vorteilhafter erweisen, die Leinwände von den Keilrahmen abzunehmen und sie sorgsam gerollt in einer festen Röhre zu versenden. 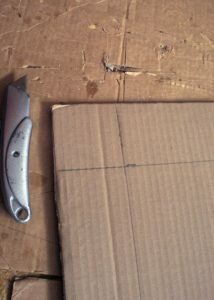 Die Entscheidung über die Versandart wird natürlich vorher mit Herrn oder Frau Käufer/in abgesprochen. 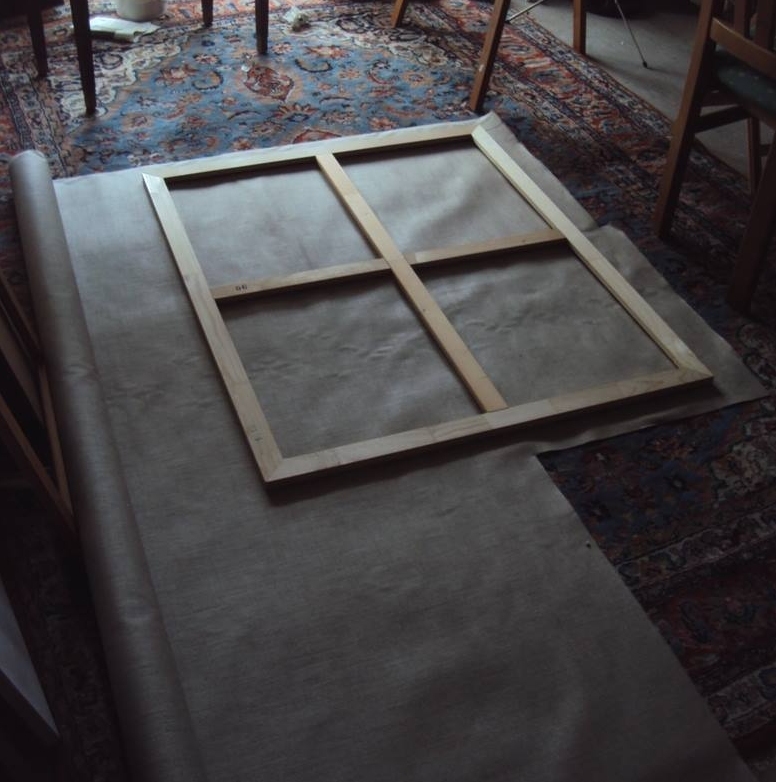 Falls das Gemälde gerollt versendet werden soll, werden die dazugehörigen Keilrahmenleisten in einer separaten Röhre dazugeliefert. 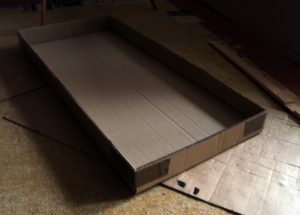 In den allermeisten Fällen werden die Gemälde jedoch aufgespannt und somit aufhängefertig belassen – und so verpackt, wie sie sind. 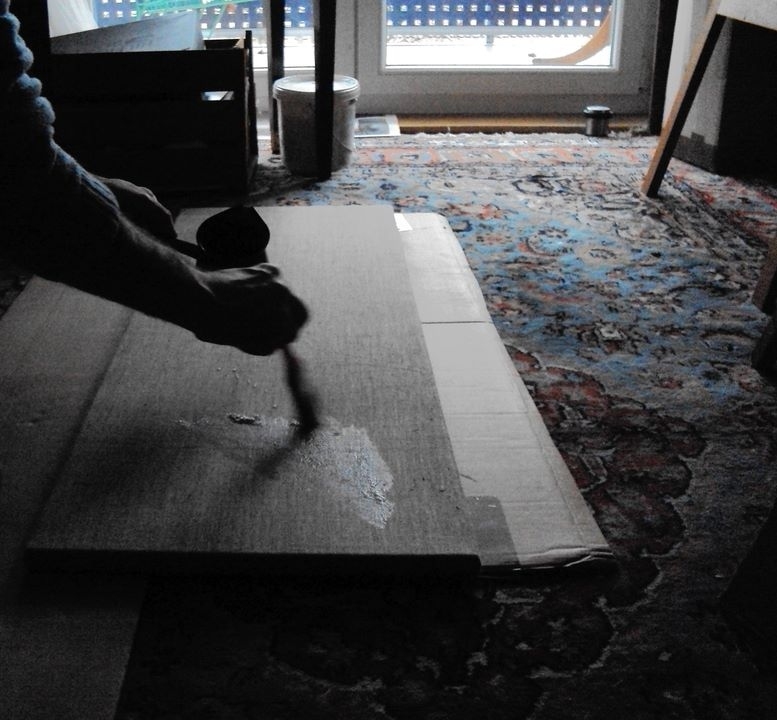 Die folgenden Fotos geben einen Einblick in eine Arbeit, die ich als technisch-handwerkliche Tätigkeit und als Ausgleich zur künstlerischen Arbeit betrachte und die mir ebenso große Freude macht, weil sie durchaus nicht ohne Kreativität auskommt. With a steady national and international (mostly to the USA) increase in sales of my artwork, I have perfected my packaging skills to an optimum. 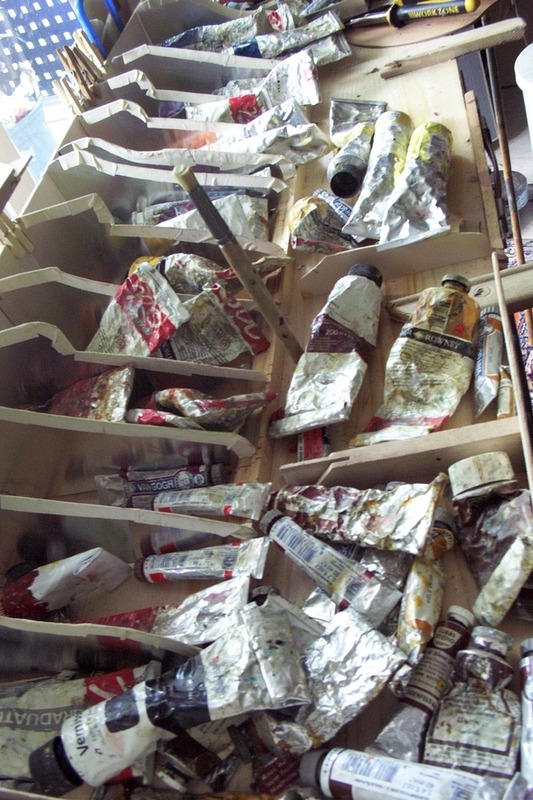 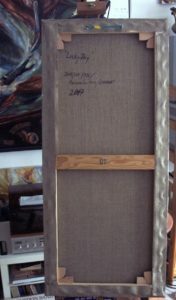 Each painting has its individual packaging solution that depends on the size and the number of paintings in the package. 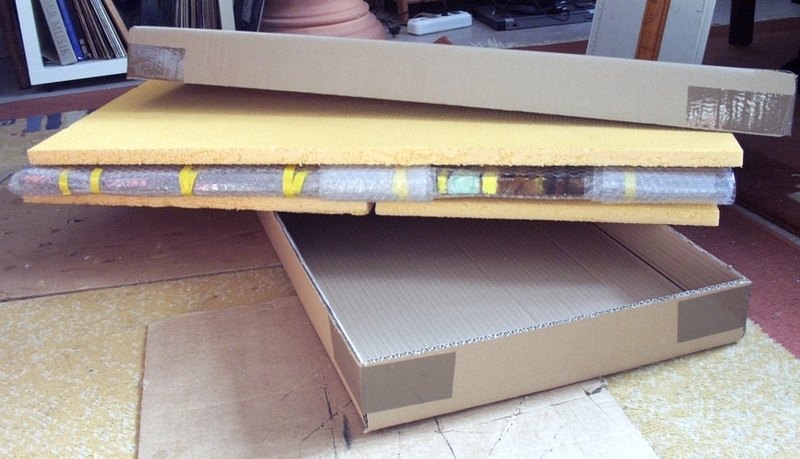 The main aspect in regards to packaging is of course the safety and strength during transport. 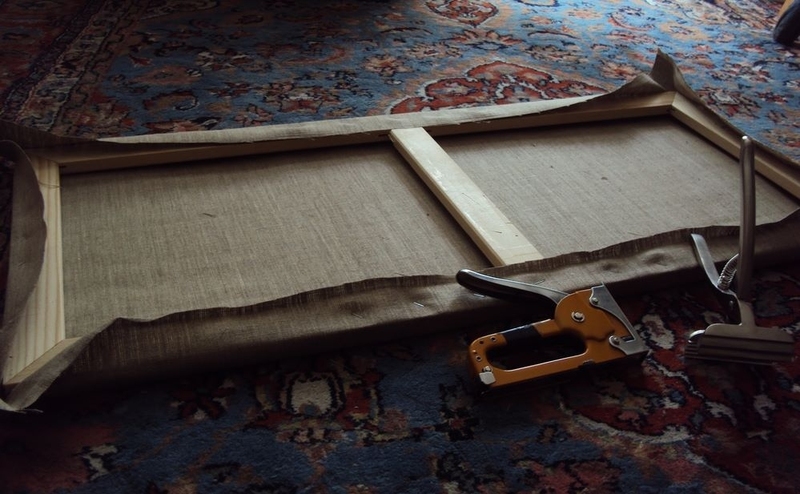 With large paintings it is more advantageous to undo the canvas from the frame and ship it securely rolled up in a strong roll. 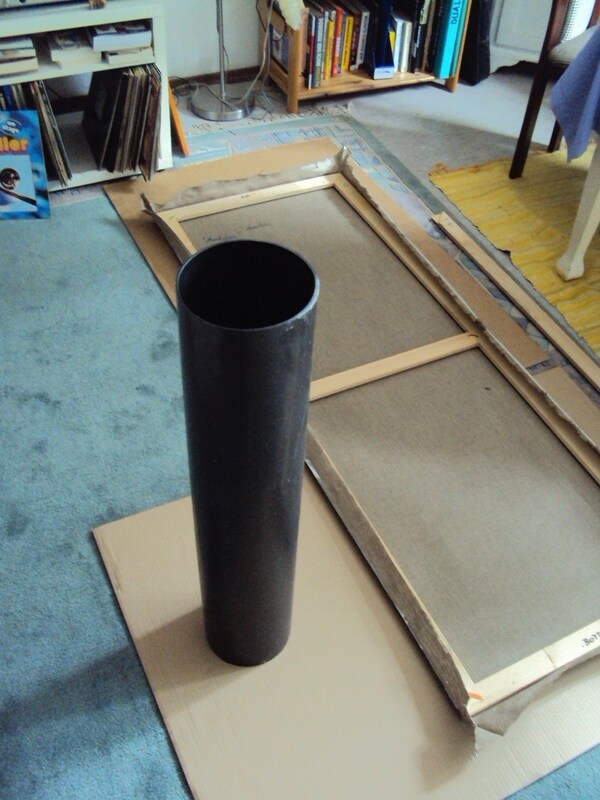 The method of shipping will be discussed with each buyer individually beforehand. 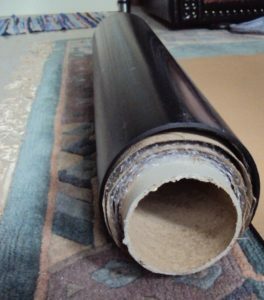 If the painting is shipped in a roll, then a second, separate roll is sent with the frame and shim pieces. 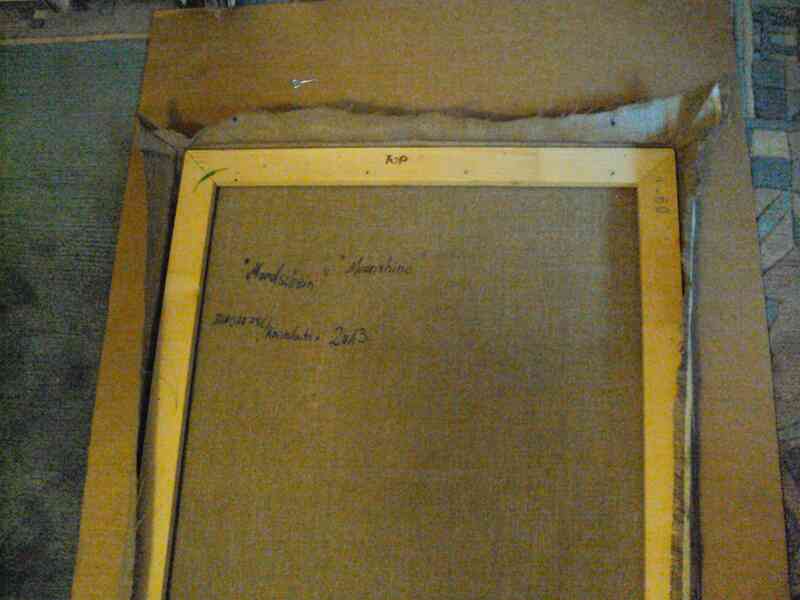 Most paintings are sent mounted on the frame though and ready to hang upon arrival. 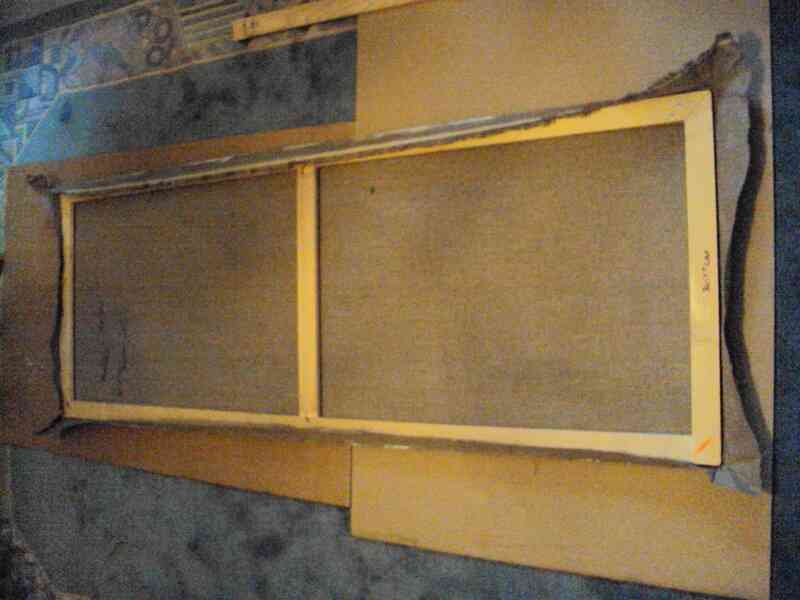 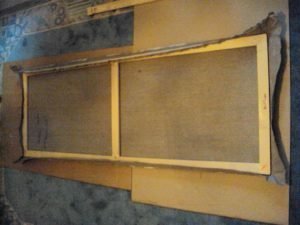 The following photos are examples of the work I see as technical handywork. 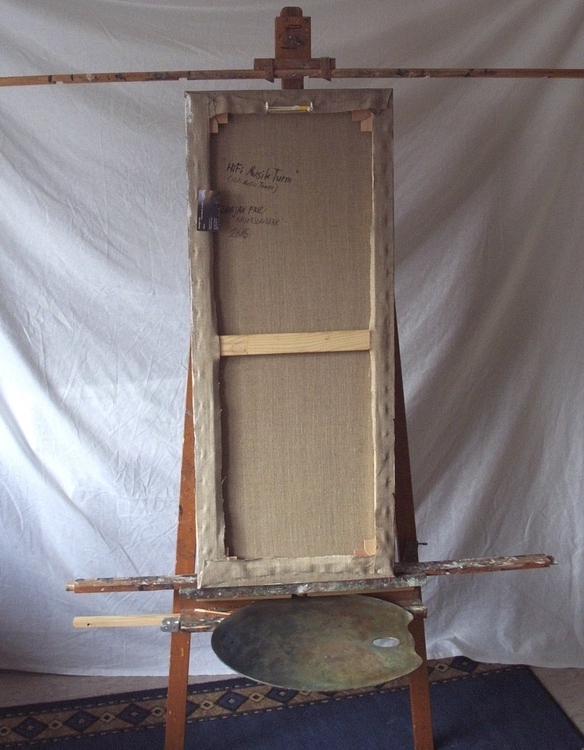 It balance my artistic endeavors and it brings me joy because it challenges my creativity. 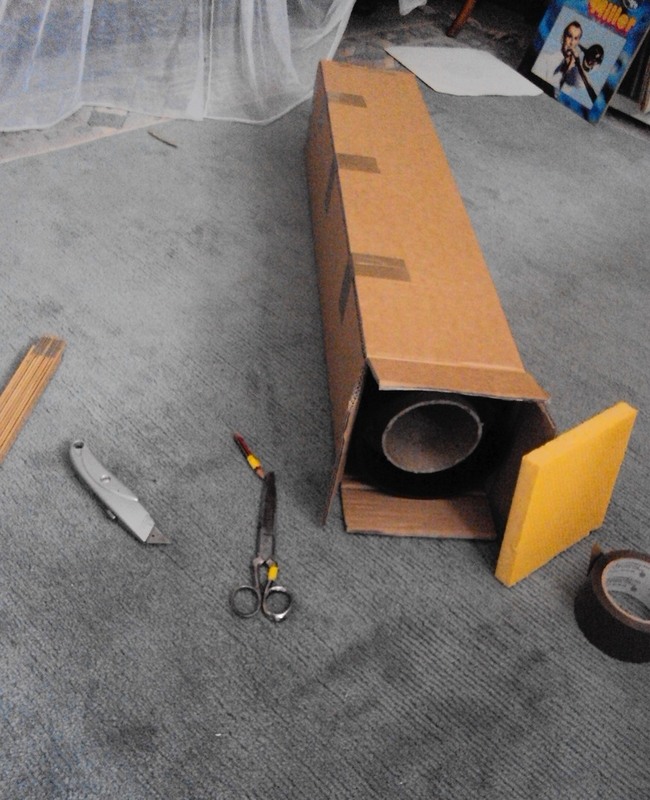 In some cases it´s better to pack the painting rolled in a sturdy tube. 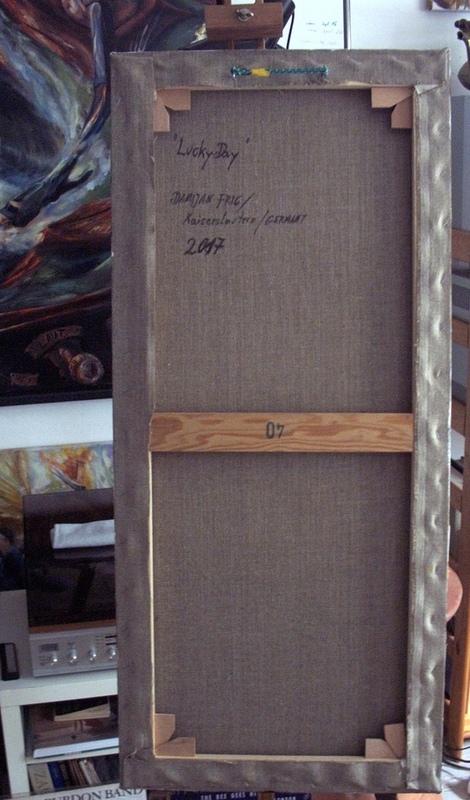 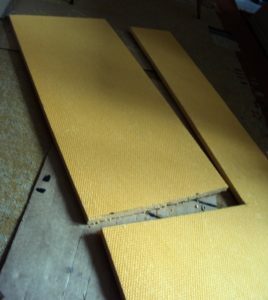 The canvas is taken off of it´s stretcher frame, rolled and put in an extremely sturdy tube for secure shipping. The stretcher bars comes in another separate tube. 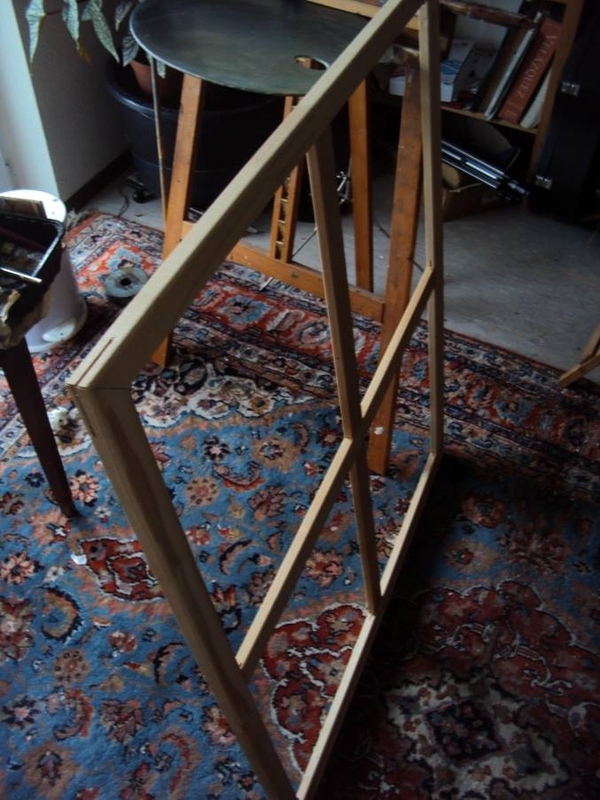 All you have to do is to let the painting beeing re-stretched. 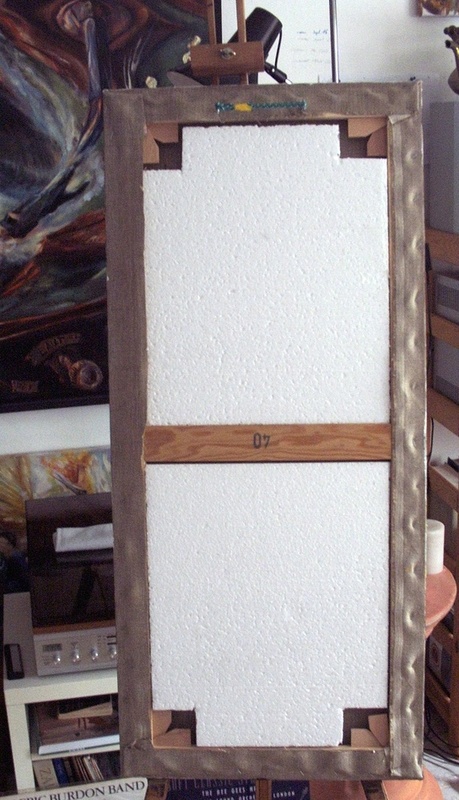 Framing-shops or craft-shops can do this. In manchen Fällen ist es ratsamer, die Leinwand gerollt in einer Röhre zu versenden. Zu diesem Zweck wird die Leinwand vom Keilrahmen abgenommen, vorsichtig gerollt und in eine Röhre gesteckt. 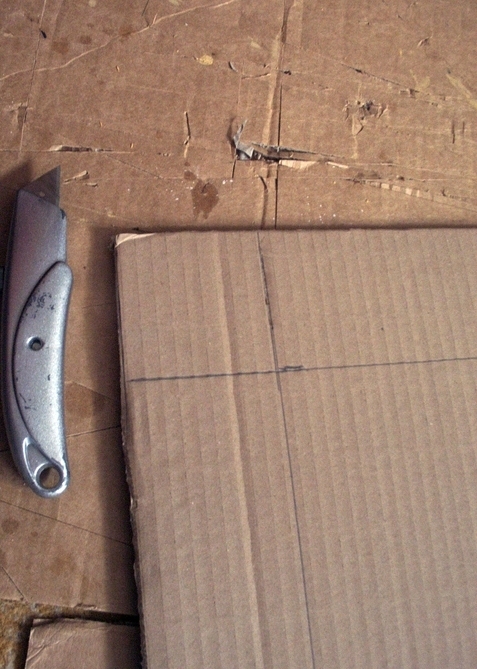 Die Keilrahmen wird auseinandergenommen und -separat- ebenfalls in eine Röhre verpackt. 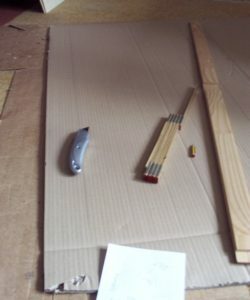 Das Wiederaufziehen der Leinwand auf den Keilrahmen bieten viele Rahmengeschäfte oder Hobbyartikelgeschäfte an. 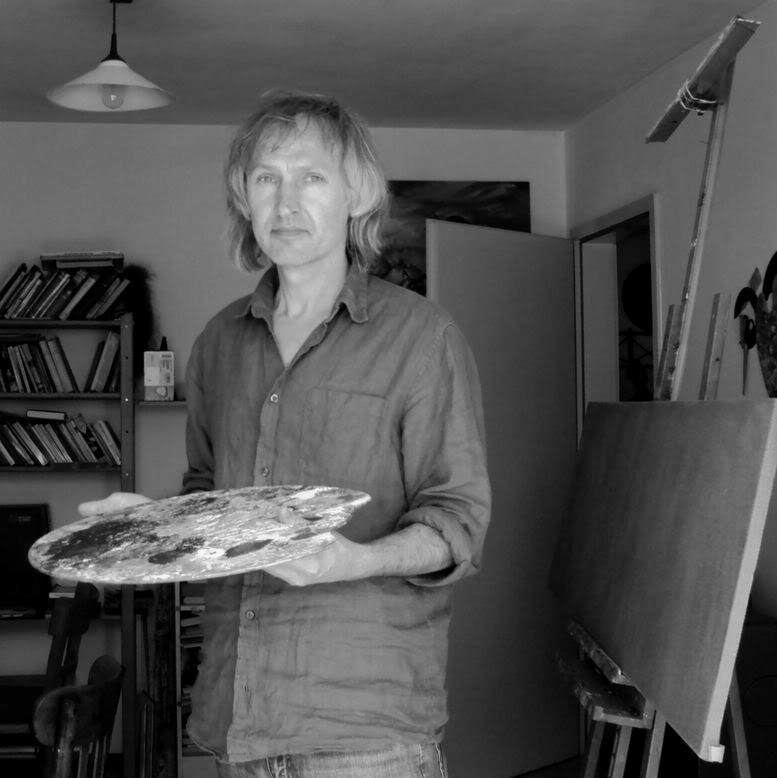 Paintings © by Damijan Fric.